The Team — Casey Altman Design Inc.
Casey Altman is a University of Pennsylvania alum. She received a Bachelor of Arts degree in art history and fine arts. Casey was born in New York City, but moved with her family to Aspen, Colorado following the September 11th Terrorist Attacks. After interning at Sony Pictures, the MoMA, Tsang Seymour, and Juice Press, Casey started working on freelance design projects. A year later, Casey Altman Design Inc. was incorporated after a successful start freelancing for various clients. 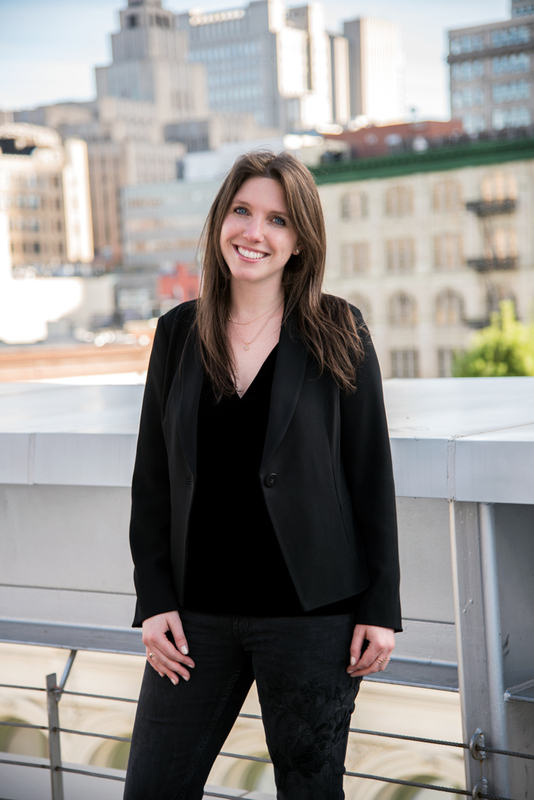 Casey works with clients all over the country and across multiple industries. She is a creative, organized, and thoughtful leader. Originally from Gävle, Sweden, Moa moved to New York City in the Spring of 2014 to start her journey to becoming a graphic designer at Shillington School of Graphic Design. After three months of intensive studies she began her education at Parsons School of Design where she graduated with honors in the Spring of 2017. Moa started working for Casey Altman Design Inc. as a Junior Graphic Designer in October 2017. 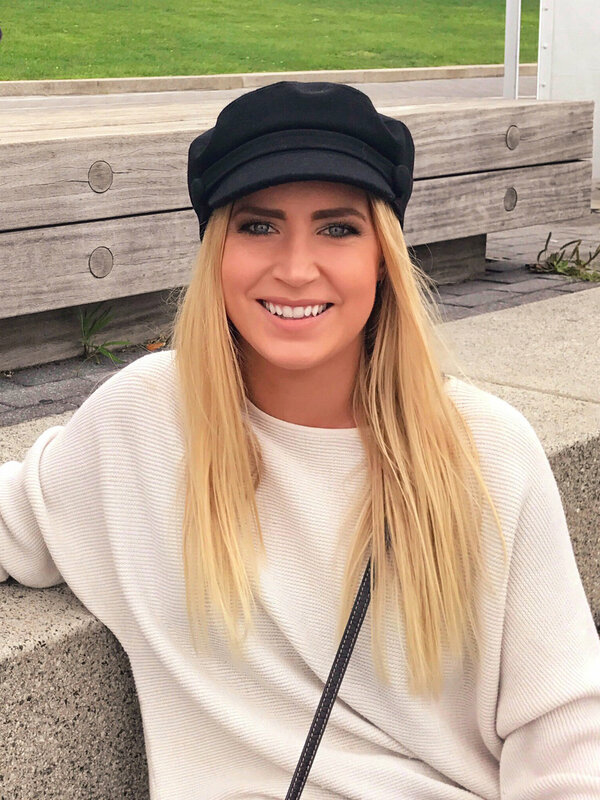 Andrea moved to New York City in the Spring of 2018 after graduating from Auburn University with a Bachelor’s degree in graphic design and a minor in marketing. While at Auburn, Andrea interned in the marketing department of Cubic Corporation for three years. 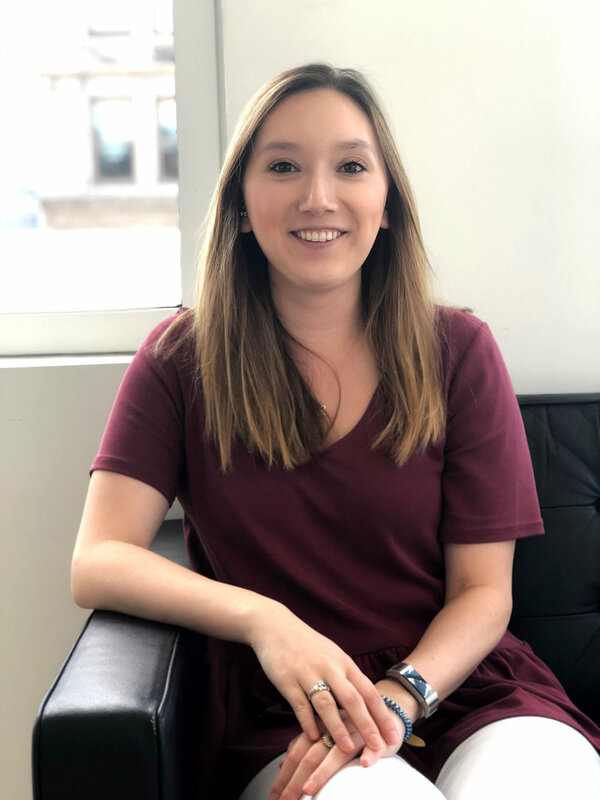 Andrea started working for Casey Altman Design Inc. as an Intern in April 2018.